ü This is a piece of land that is surrounded by water. 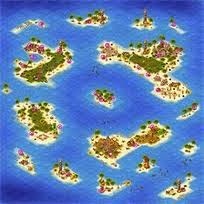 ü A group of Islands put together is called Archipelago (Indonesia is the biggest archipelago in the World). 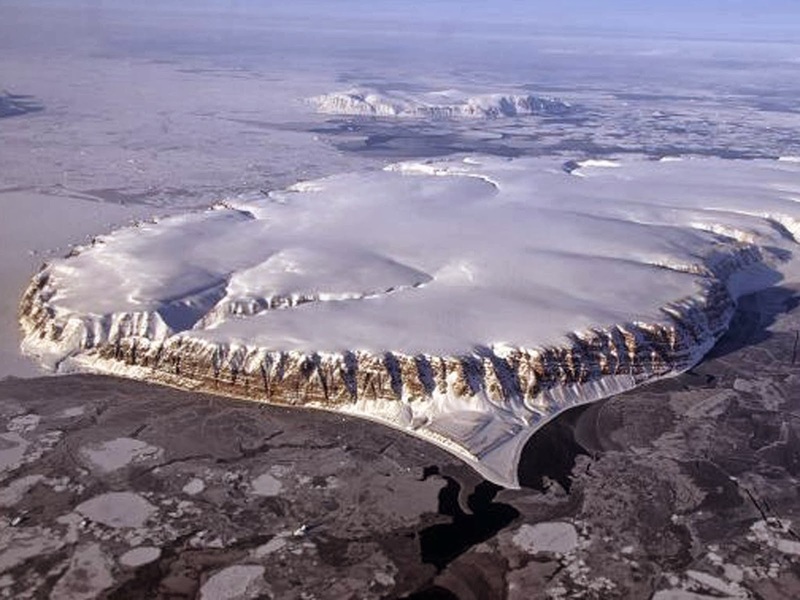 ü Continental islands are the Islands that lie on the continental shelf. 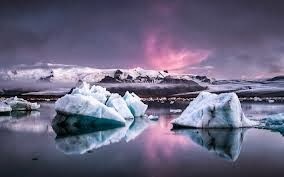 ü Oceanic Islands are those that do not sit on the continental shelves. ü Out of 192 countries on United Nations 47 countries are Island Nations. 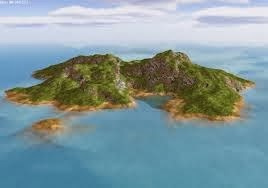 ü An Island country is a country that has one or more islands. ü This is the largest Island in the World. 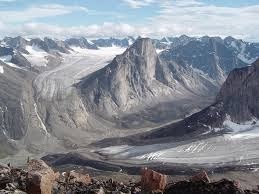 ü The biggest Island in Greenland is also named as Greenland. ü This is an autonomous country with in the Kingdom of Denmark. ü This is located between Arctic and Atlantic Oceans. ü This is the second largest Island in the World after Greenland. ü This is located in the South-West of Pacific Ocean. ü This is the 3rd largest Island in the World. ü This is located in the North of Australia. 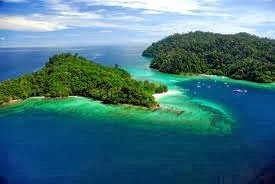 ü This island is divided among three countries Brunei, Indonesia and Malaysia. ü About 73% is present in Indonesia. ü This is located in the Indian Ocean. ü This is a part of African Continent. ü This is the largest Island in the Indian Ocean. ü This is the 4th largest Island in the World. 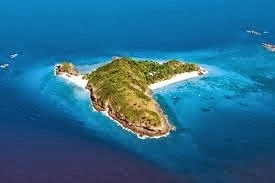 ü This is locates in the Indian Ocean. ü This is the second largest Island in the Indian Ocean. 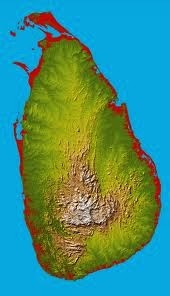 ü This was known as Ceylon until the year 1972.
ü This is located within the territory of Canada. ü This is the 5th largest Island in the World. ü This is located in the Pacific Ocean. 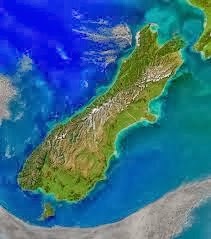 ü North Island and the South Island are the two main land masses of New Zealand. ü Tasman Sea separates Australia and New Zealand. 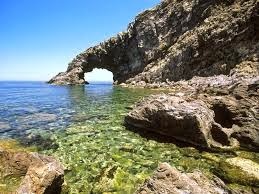 ü This is located in Mediterranean Sea. ü This is located to the West of Italy. ü This is one of the regions of France. ü This is the largest Island in the Mediterranean Sea. ü This is an autonomous region of Italy. ü This is the ninth largest island in the World. ü This is the largest of all the European islands. 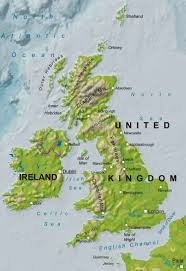 ü Great Britain is surrounded by about 1000 islands. ü This is located in the North Atlantic Ocean region. ü This is a part of North Pacific Ocean. ü There are 8 main islands in this group. 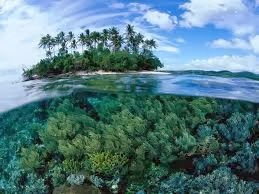 ü Initially it was called Sandwich Islands. ü This is located in Pacific Ocean. ü This is located in the East Asian region. ü There are so many islands in Japan. ü There are 4 large islands in Japan. 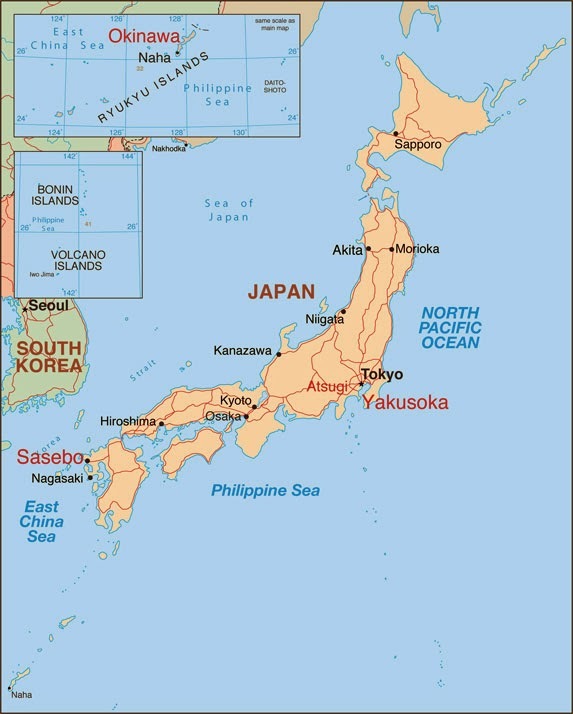 ü Japan is also called Land of Rising Sun.